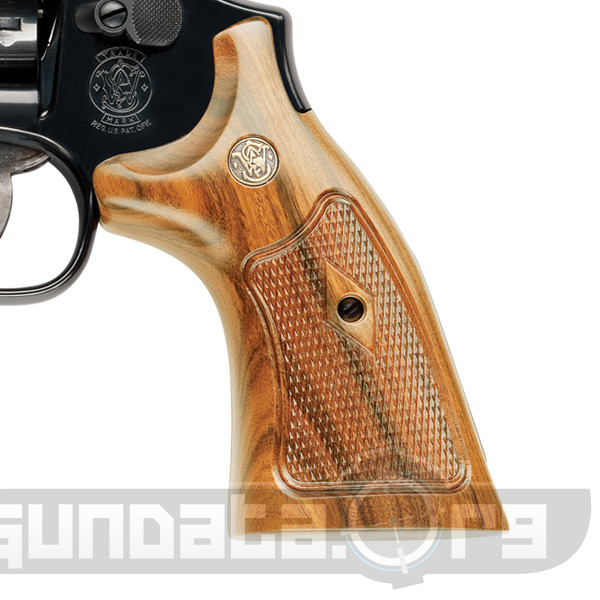 The Smith & Wesson Model 15 is a classic model that is manufactured on the medium sized K-Frame design. It was originally known as the K-38 Combat Masterpiece, an offshoot of the original model dating back to 1899, and changed to Model 15 in 1957. 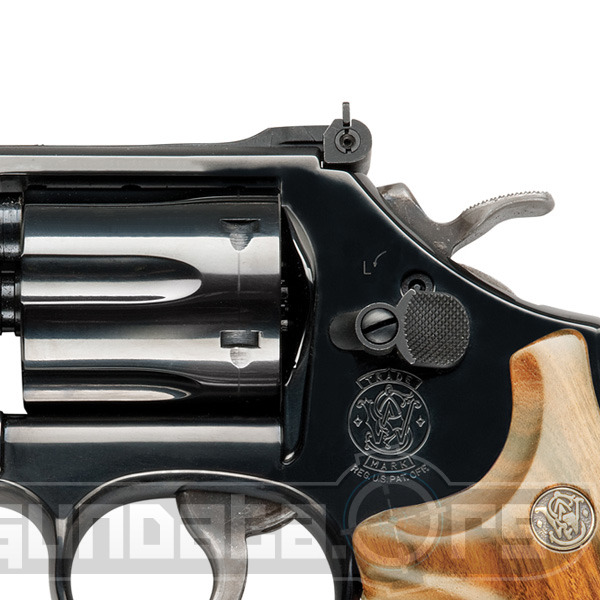 The revolver fires 6-rounds of .38 Special +P caliber ammunition. 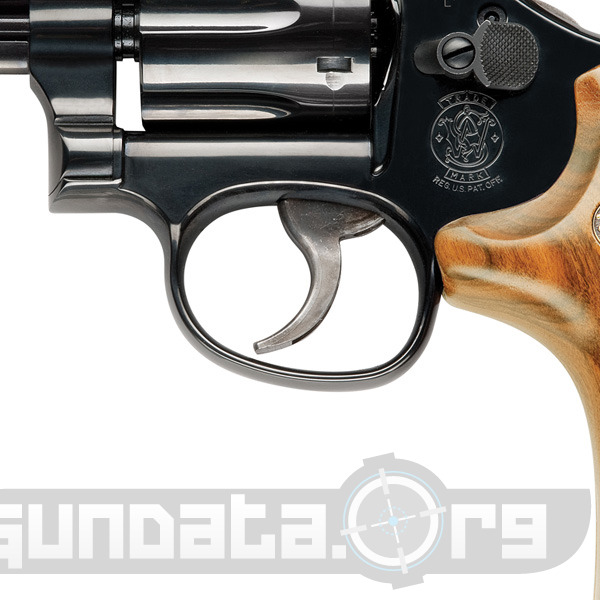 It has an overall length of 9.25-inches, and a 4-inch barrel. The Smith & Wesson Model 15 has a carbon steel frame and cylinder, with a wood checkered grip, and Blue finish on the frame. The front sight is a black ramp, with an adjustable rear micro sight. 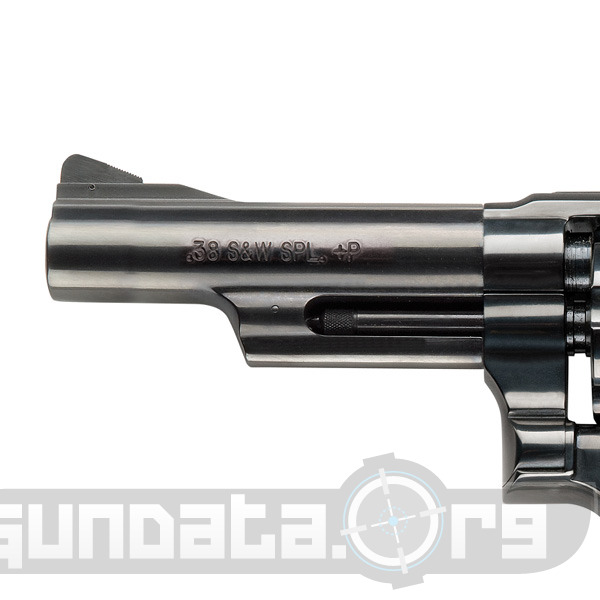 Production was suspended on the Model 15 in 1999, but reintroduced to the market in 2011 as the Model 15-10 under Smith & Wesson's classic line of revolvers.